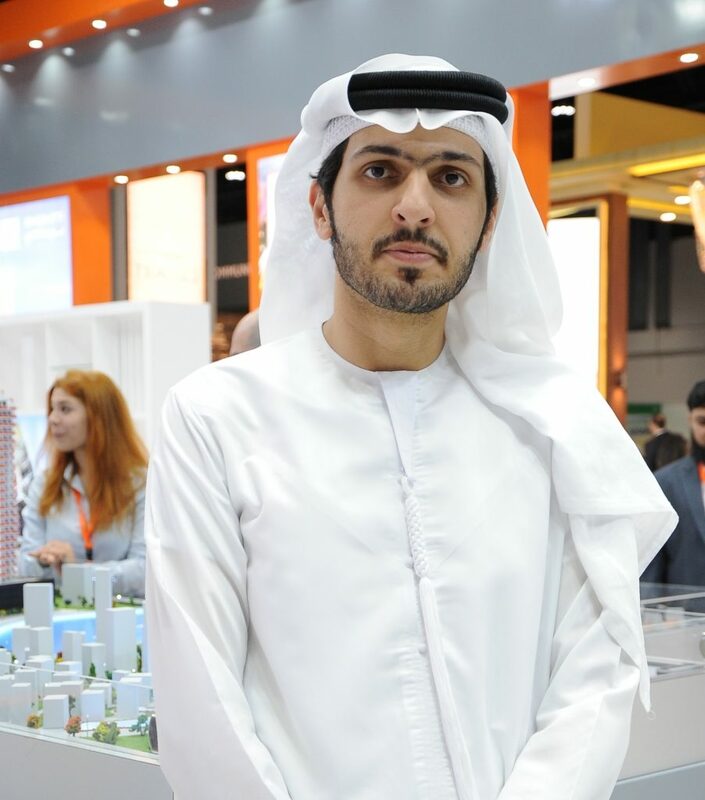 Muhammad BinGhatti has been leading the developer into its third generation with the ambition of creating a renaissance of business in the region. Inspired by the Arab regions traditions, history, and culture, Binghatti Holdings CEO and head of architecture has been successful in developing an identifiable and branded visual identity across all the companys subsidiaries. As a result of it, the total number of projects that are currently under construction by the developer is 25 and the total value of these projects is AED3.5bn. The developer plans to invest AED7bn during the next three years as per the companys expansion plans.